The Manitoba Sports Hall of Fame has announced that announce the induction of a George Wilson (pictured back row, 2nd from the right), a basketball legend from the iconic Winnipeg Toilers, as part of Sport Manitoba’s Night of Champions, presented by the Manitoba Chicken Producers, on Saturday, April 25, 2015 at the Club Regent Event Centre. 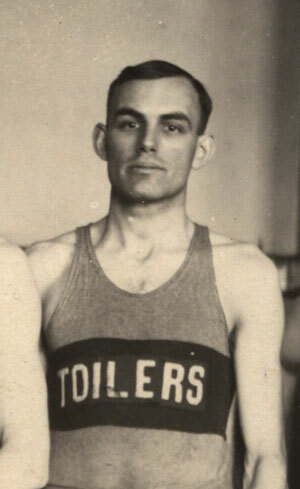 George Wilson will be inducted posthumously in the All Round category for his key role in the basketball dynasty of the 1920’s and 30’s that was the Winnipeg Toilers. Wilson was captain of the Toilers’ teams that won the national title in 1926 and 1927 and the playing manager of the team that won in 1932. He was inducted into the Manitoba Basketball Hall of Fame in 1983. We hope to have many of George Wilson’s relatives on hand to celebrate his induction and his son Claude Wilson to accept on his behalf. 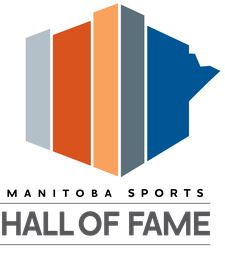 The Winnipeg Toilers were the 1926, 1927, 1932 Senior Canadian Champions and have been inducted into the Manitoba Sports Hall of Fame. Tickets may be purchased by the public at a cost of $40 each. 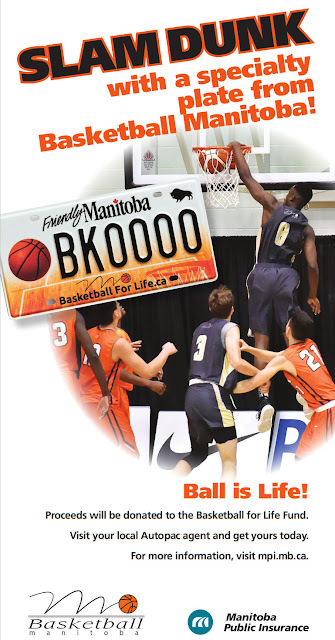 Tickets are available for purchase online through Sport Manitoba’s website. Please go to: http://www.sportmanitoba.ca/nightofchampions to purchase tickets.